Oppo Question- Anyone have experience with Lemon Laws? 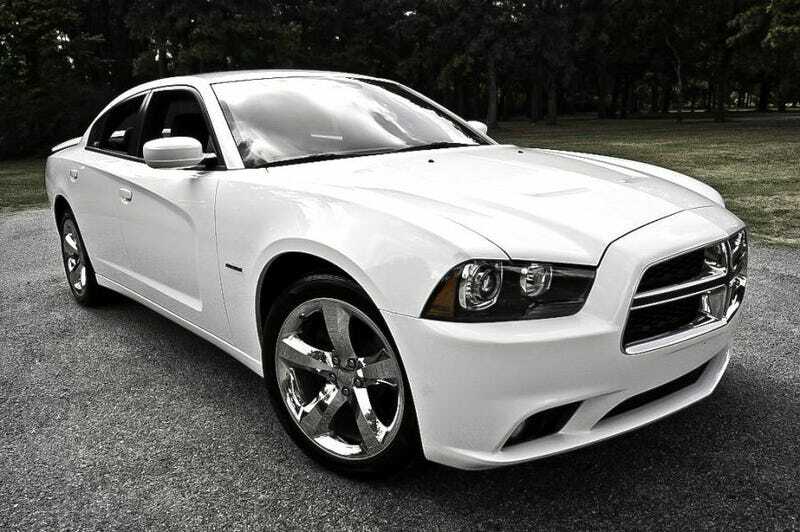 A friend emailed me today about a problem with his 2012 Dodge Charger. He has had to bring it to the dealership 7 times to fix a radio problem. The dealership has contacted a tech in Detroit to come out and try to fix the issue. Folks are telling him to "Lemon Law" the car. If the Detroit tech cannot fix the problem, he would like to know what his options are. Anyone got any knowledge they can drop on this one?